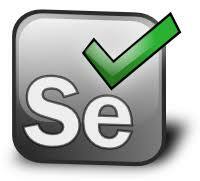 Next we need to know about Selenium IDE . Firefox extension allows recording and editing of test in IDE. 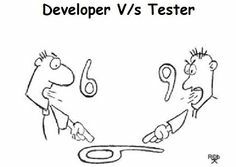 It make test development easy. 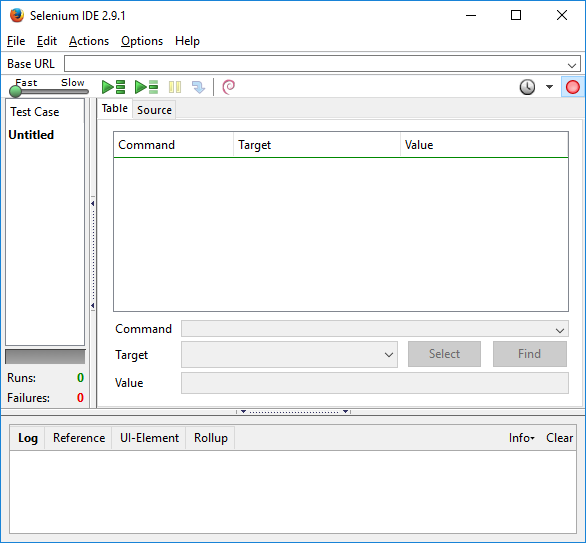 Move to Next topic - "Installation of Selenium IDE in Firefox"
Before starting with selenium it is required to know "What is Selenium"? 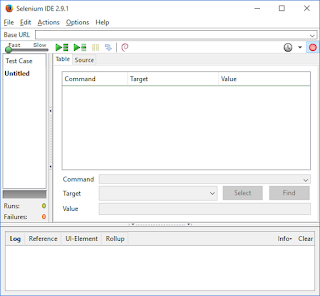 in simple words we can say "Selenium is portable software testing framework for web application"
We can use selenium on different different platforms like linux, windows, Macintosh. After creating project we need to create user roles. We can create user roles in Testlink and Assign them to users who are going to be part of whole SDLC cycle . We can create different roles and assign different permission to access Testlink . Like , Business admin , Developer, tester , manager, customer. Etc. so user with respected role will be able to access only those thing for which role is created. Now we will look in detail "How to create user roles in Testlink "
Enter role name and assign access for role. Enter role description and click on save button . It will create new role. We can use this role to assign any specific user. If you don't want to create new customer then you can use existing roles also or you can modify existing roles .